Sharing God’s Promises has never been so much fun! When Set Free Christian Fellowship stared in 1997 we had pop-open promise cards that we used for services and ministry with people in the community. Over the years we gave out 5-10,000 a year! Many of our people bought them regularly to use in their personal ministry to people they met. Some gave them to bank clerks, gas station attendants, waitresses, hair stylists, post office clerks and mailmen. Others used them for family and friends. Some used them at school and work. Some put them in Christmas cards, birthday cards and gifts. About years 2010 the company that made the pop-open cards stopped making them. 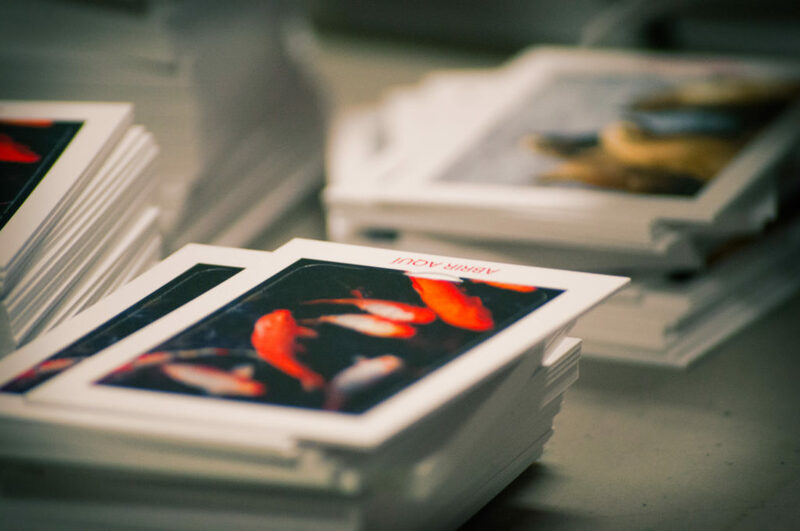 During that time we have been thinking of ways to produce the cards ourselves, but always came up short of being able to make them…until now! Set Free has partnered with a local printing company to make all new pop-open encouragement cards that are available now. You will recognize the familiar look and feel of the cards. Each has a beautiful picture or graphic on the cover and an encouragement inside from the Word of God. These cards will be a great asset to your daily witnessing and blessing of others. Pass the word that the cards are now back.